LAVAL — The Montreal Canadiens officially announced today that its AHL affiliate that will begin play at Laval’s Place Bell in 2017-18 will be called Club de hockey Rocket de Laval. The name is the result of a fan contest held between July 11 and August 31, 2016. During phase I of the contest, from July 11 to 21, fans were invited to submit their selections. Then, during the second phase, between July 26 and August 8, the general public was asked to vote for one name from a group of 12 finalists from phase I. The third and final phase consisted of picking a winner among the top three names submitted. With over 54,000 entries received, the two runner-ups were Patriotes with 24% of votes, and the Rapides with 25% of votes, while the winning entry, ROCKET was the popular choice with 51% of the vote. “We would like to thank all our fans for getting involved in the process of selecting a name for the new Canadiens AHL affiliate. The level of participation exceeded our most optimistic expectations. With this contest, we wanted to give our fans an opportunity to get involved in choosing a nickname for their team. If this craze is any indication for what lies ahead for the team in Laval we can certainly expect with a future filled with enthusiasm,” said Vincent Lucier, president of the amphitheater. “From the opening day of the contest it was clear that the ROCKET entry would be a heavy favourite among some 850 different names submitted. At the completion of phase I it was the most popular choice. In fact throughout phases II and III, it earned more votes than all other names combined. The message was loud and clear from fans looking for a meaningful identity for their team while paying tribute to Maurice “Rocket” Richard as one of the Canadiens’ most legendary figures,” added Lucier. The team has now begun the creative process of designing a brand identity for the Rocket de Laval, creating a logo and color scheme, which will be unveiled in the coming months. Meanwhile, fans interested in purchasing season tickets for the Club de hockey Rocket de Laval can log on to www.placebell.ca and enter their name. Season ticket sales will begin later in the fall. • Winners of the “Name the Team” contest. Two winners will each receive a pair of season tickets for the team’s inaugural season in 2017-18. The first winner will be drawn randomly among all ROCKET entries submitted in phase I of the contest. A second winner will be drawn randomly among fans who submitted their entries during phases II and III. 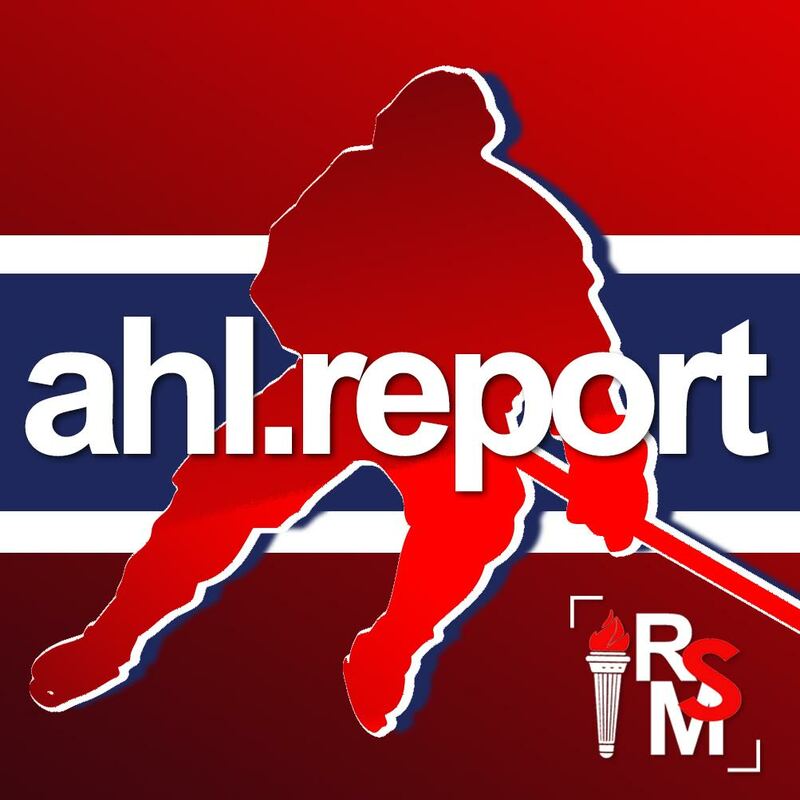 • The Montreal Canadiens’ AHL affiliate will begin play at Place Bell in Laval in 2017-18. The team coached by Sylvain Lefebvre is currently located in St. John’s (NFLD) where it is playing its final season as the IceCaps. • The American Hockey League is comprised of 30 teams and serves as the primary developmental league for the National Hockey League. Founded in 1939-40, it has produced hundreds of players who have gone on to enjoy stellar careers at the NHL level.